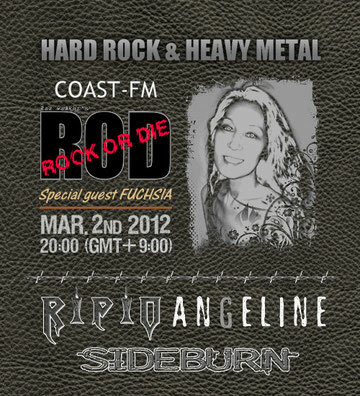 ROCK OR DIE Monthly #21 is aired at 8 pm (GMT+9) on Friday, March 2nd, 2012. Following 3 bands come up for the show. You can hear a bonus song as well. Tune in to COAST-FM!